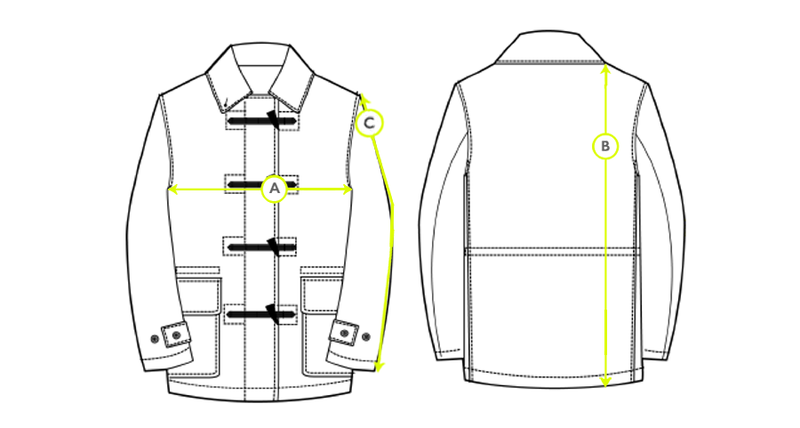 Established in Northamptonshire, Gloverall has been manufacturing the archetypal British duffle coat since the 1950s. Sunspel selected an archive Gloverall style from 1988 for inspiration, which was then redesigned for a more contemporary silhouette. Cropped in length with a clean yoke, this collaborative update has a modern, minimalistic look. 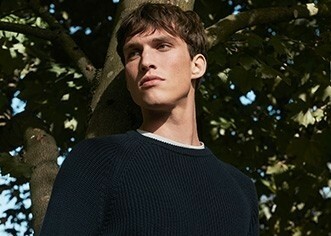 A traditional 960gm double-faced wool was developed with the classic Sunspel T-shirt stripe as the interior layer, along with buffalo horn toggles with a laser cut Sunspel crest and leather trims.